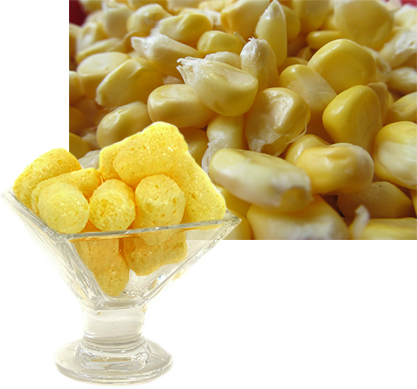 Corn snacks are snacks of corn which are extruded under 150degrees, Due to this special way it hardly destroys the nutrients of the grains. This makes the snacks very healthy. Due to the fact we pre-mix special ingredients before extruding the whole snacks is tasting the same. Instead of covering the outside after the extrusion process. These snacks could also be a mixed to make a great cereal breakfast. 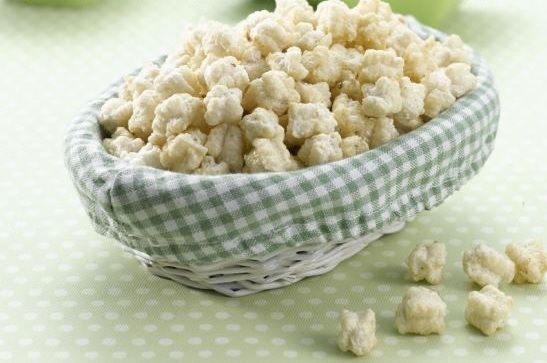 These snacks are currently under development to produce on a large scale. Of course we all are available in conventional as in organic quality.